Normally today would be a Top Ten Things Not to Do post. Because of the launch of his new book, I decided to invite Craig Boyack to the post to tell you all about it. I have read a number of Craig’s books and loved them all. I have not read Voyage of the Lanternfish but have a belief that it will be terrific based on the others. The top Ten will return next week. The post is all yours Craig. Thanks for inviting me over, John. 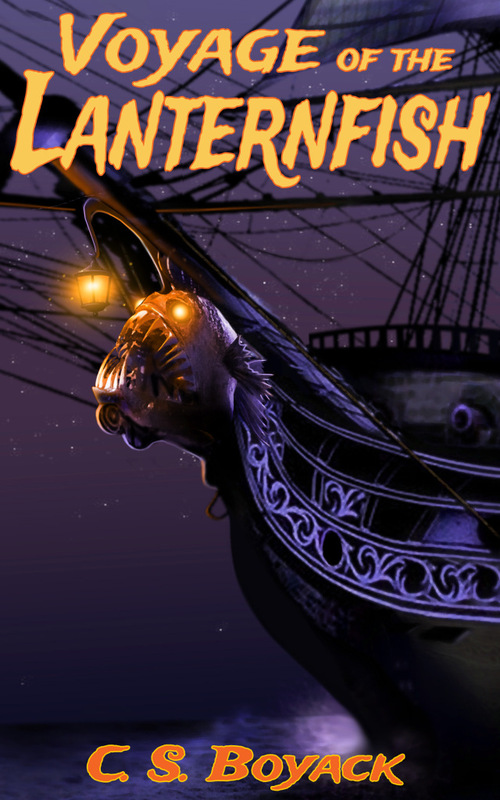 I’m here to talk about my new book, Voyage of the Lanternfish. This one is a pirate fantasy and includes magic and monsters. Thank you for the reblog, Sally. Sally, I enjoyed Craig’s book immensely!! Lots of action, magic, and mayhem!